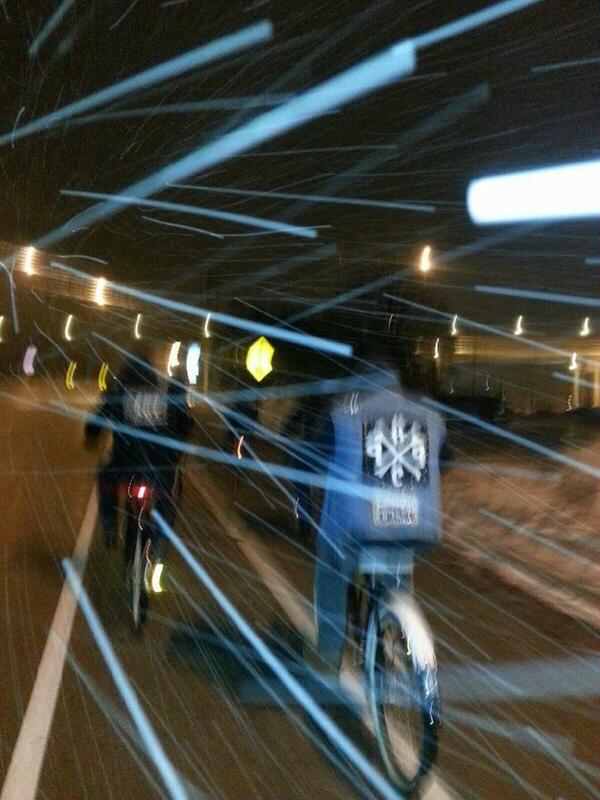 Don’t let chilly temperatures and SNOW stop you from riding! We Wisconsinites revel in our ability to navigate the winter weather and most of us already participate in non-biking winter activities. We also live in a very innovative time with great gear made from the latest materials. So there’s no such thing as ‘bad weather’, just bad clothing. Plus, fat bikes, tire studs, and even bike trainers keep us in bike mode. But what about plowed sidewalks and trails? Cities like Minneapolis have proven that if you maintain trails in winter, people will use them. As a resident of Brown County, it is my pleasure to write a letter of support in regards to winter maintenance of the Fox River Trail. Allowing users to access the trail in winter means not only increased healthy activity for our residents, but year-round access to local businesses, parks, and jobs via the most popular trail in the state. Winter maintenance of the Fox River Trail also keeps Brown County relevant to the increased demands for bicycle and pedestrian accommodations that are otherwise prevented by an inaccessible corridor connecting several communities in North East Wisconsin. In conclusion, I fully support winter maintenance of the Fox River Trail and look forward to the positive effect it will have on our community. Thank you and we hope to see you out there!